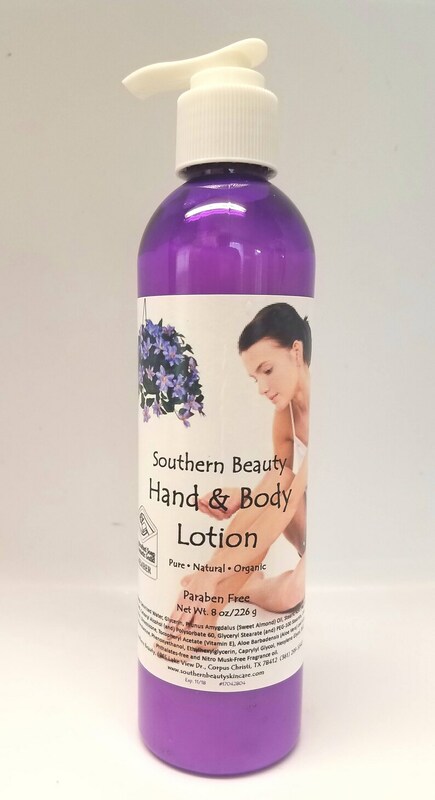 This lotion is great and is one of a kind because the preservatives are all natural. This is difficult to find in lotions, even those claiming to be natural and organic. I am very proud of this product because it is chemical free and so moisturizing without greasiness. It is also great for babies, children and the elderly. It doesn't require application after application because it really soaks in and moisturizes completely. If you have a scent you love and I have it on hand, I will be glad to customize this lotion for you. You also have the option to have your lotion unscented.